Sturdy end panel legs and apron. 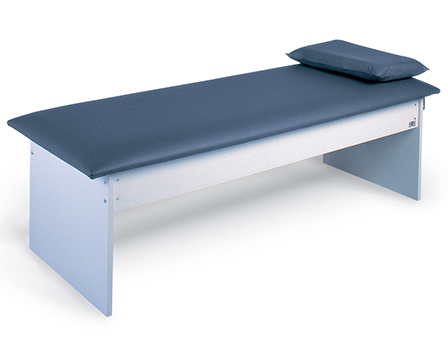 This stylish and funcyional couch is ideal for any school or health facility. Shown with Option 32 – Pillow.